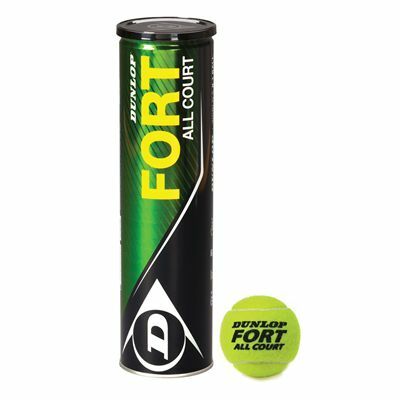 The Dunlop Fort All Court are pressurised tennis balls equipped with the Dunlop HD Core technology that ensures increased durability and consistency. These high quality tennis balls are also fitted with the Fluoro Cloth finish for excellent visibility and have been approved by the International Tennis Federation (ITF). They can be used on all court surfaces and are suitable for all levels of play. The Dunlop Fort All Court are supplied in a box of 12 dozen balls (36 x 4-ball cans). 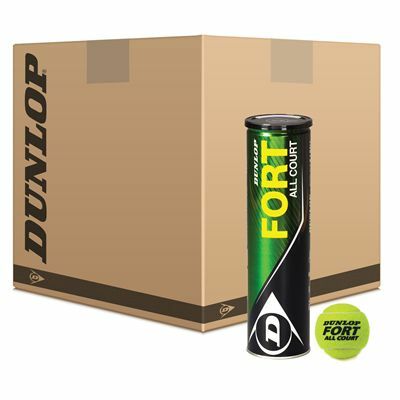 for submitting product review about Dunlop Fort All Court Tennis Balls (12 dozen).